One card organizes your business life. Business members with a checking account may request a free Mastercard® debit card. 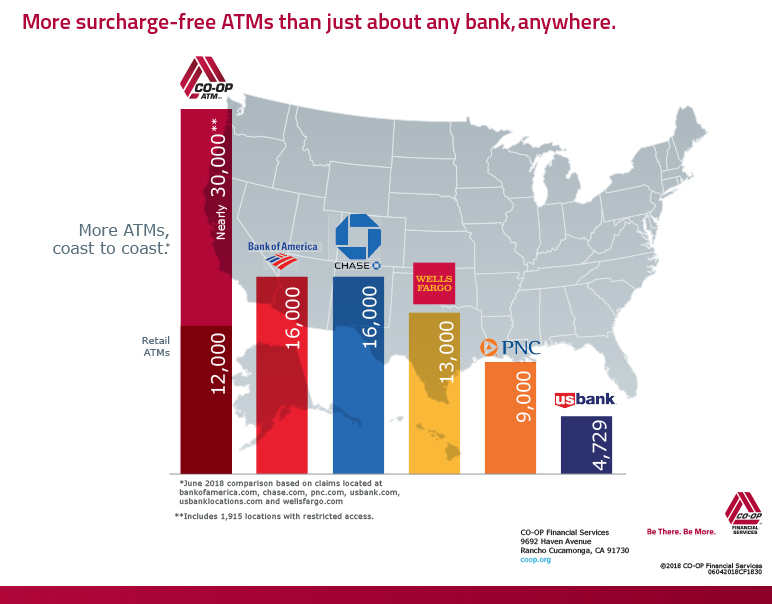 You can use it to make purchases anywhere Mastercard is accepted and withdraw cash at nearly 30,000 surcharge-free ATMs nationwide. Our debit cards are protected with EMV chip technology and also have a magnetic stripe so you can shop with merchants that do not have chip-enabled payment terminals. Use your debit card with the CardNavSM card control app for additional protection against fraud. Activate your debit card: Call the number provided with your card or 800.947.5328. Report a lost or stolen debit card: Call 800.947.5328. If you receive a call regarding a blocked transaction on your debit card, please call 888.241.2440. Mastercard's MasterRental insurance coverage provides primary coverage (up to $50,000) for eligible rental vehicles when you use your SLFCU debit Mastercard Business Card to pay for the rental transaction. Traveling for a business meeting? MasterAssist® provides cardholders travel-related assistance services when traveling 50 miles or more from home. Mastercard's VAT Reclaim Service provides an easy and efficient way for businesses to claim VAT (Value Added Tax) refunds following foreign business travel. Doubles the time period and duplicates the coverage of the original manufacturer's or U.S. store brand warranty for a maximum of one year when you pay with your eligible Mastercard.